Henry Golding: In 2018, he went from super-handsome travel host to super-handsome movie star. 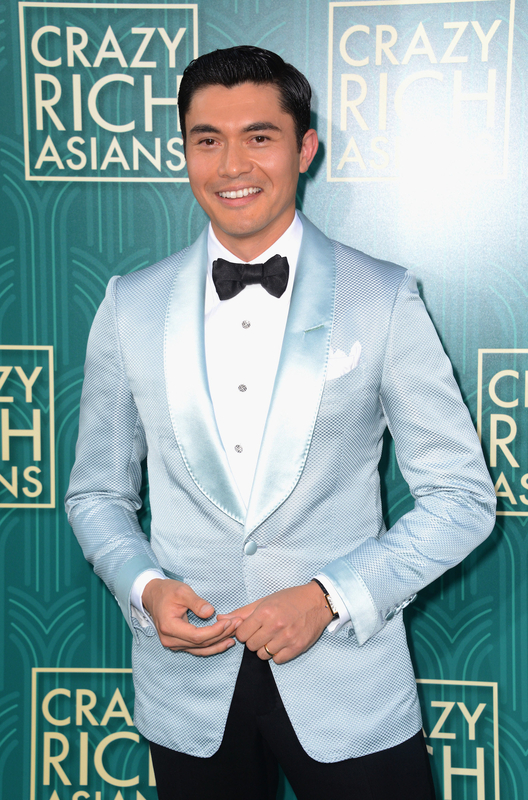 And to promote his star-making appearances in Crazy Rich Asians and A Simple Favor, he's been killing the red carpet game. So did we think he wouldn't turn up for the Academy Awards? YEAH RIGHT. My dear, dear Henry was looking DASHING in a Ralph Lauren tuxedo. Henry right here is making all of my dreams come true. Henry Golding, bringing old Hollywood to life since 1987.